Jay Maisel (born January 18, 1931, Brooklyn, New York) is an American color photographer. His awards include the Art Directors Club Hall of Fame, the Lifetime Achievement Award of the American Society of Media Photographers, and the Infinity Award of the International Center of Photography. Maisel primarily shoots with a Nikon D3. Maisel studied painting and graphic design at Manhattan’s Cooper Union and at Yale University, and became a photographer in 1954. Works by Jay Maisel are in the American Society of Media Photographers Collection at George Eastman House. One of Maisel’s most famous images is his photograph of Miles Davis that appeared on the cover of Davis’s album Kind of Blue. In 2009, an image based on the original Kind of Blue album cover was created for the cover of a chiptune tribute album titled “Kind of Bloop”. Jay Maisel‘s workshop was invigorating and fun. Ten students had five days with Jay Maisel. A thirteen hour day we had lectures, time to go out and shoot, then come back to process them. After that Jay and class would critique our photos that we shot. The critiques where eye opening. The images I thought where good, I am now taking another look at and looking through the camera different. This workshop was a new useful approach to shooting with no or little cropping after. The workshop took me out of my comfort zone but, by the end of the week I had a new way of shooting and more confidence in my work. You could’t ask for a better workshop from Jay’s and his assistances Jamie and John all where so helpful. The whole workshop was an amazing experience. What a town to go out and photograph with people, places and what ever you wanted to shot you can find it in New York City. Many districts and landmarks in New York City have become well known to its nearly 50 million annual visitors. Times Square, iconified as “The Crossroads of the World“, is the brightly illuminated hub of the Broadway theater district, one of the world’s busiest pedestrian intersections, and a major center of the world’s entertainment industry. The city hosts many world renowned bridges, skyscrapers, and parks. New York City’s financial district, anchored by Wall Street in Lower Manhattan, functions as the financial capital of the world and is home to the New York Stock Exchange, the world’s largest stock exchange by total market capitalization of its listed companies. Manhattan’s real estate market is among the most prized and expensive in the world. Manhattan’s Chinatown incorporates the highest concentration of Chinese people in the Western Hemisphere. Unlike most global rapid transit systems, the New York City Subway is designed to provide 24/7 service. Numerous colleges and universities are located in New York, including Columbia University, New York University, and Rockefeller University, which are ranked among the top 100 in the world. 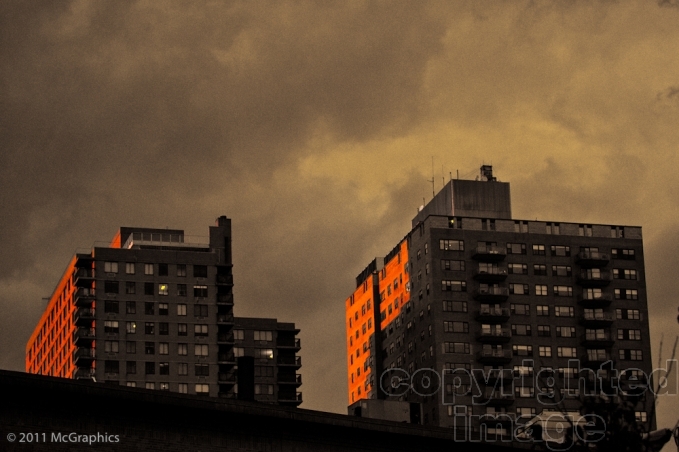 Here are a handful of shots of New York City of people, places and things. 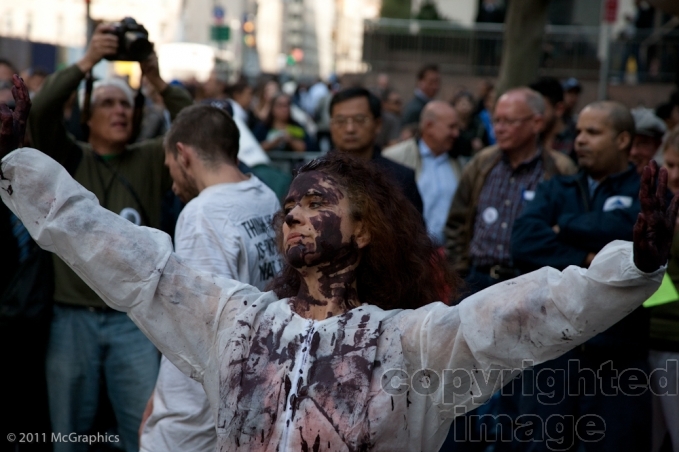 Included in the gallery are photos from the Wall Street protest. 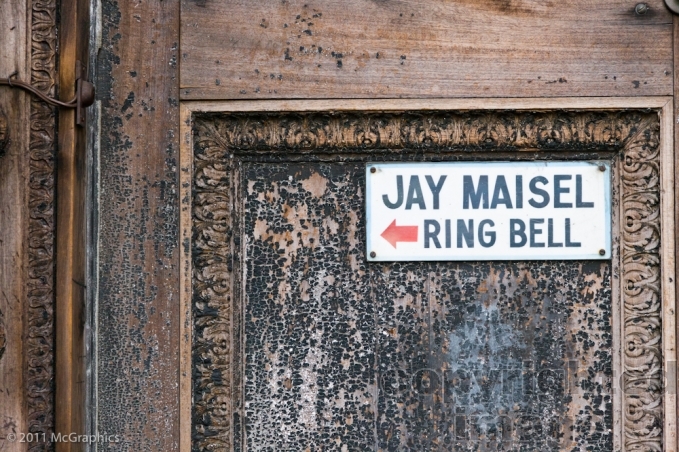 Thank you for your nice article on Jay Maisel’s Workshop New York City. It will help me. This post brings back great memories. I don’t remember seeing this photo of Jay before. I love seeing your reflection in his glasses and the loop lighting is just beautiful. Thank you for your nice article on photography by me graphics. It will help me.